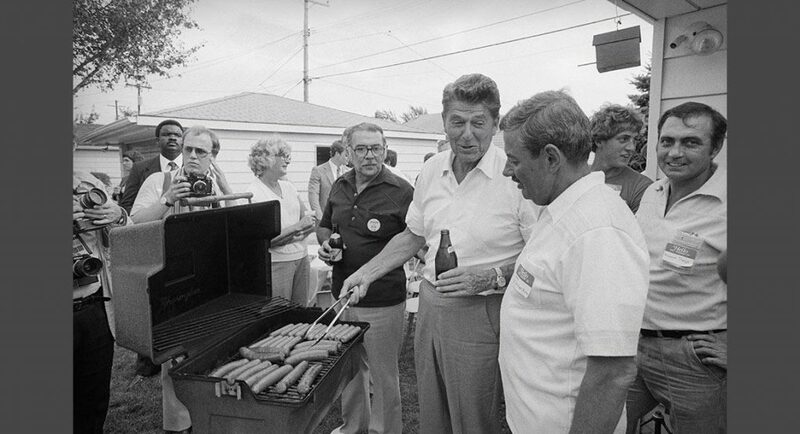 Please join us at our annual Reagan BBQ for great food, beverages, and conversation with fellow Republicans. Our event will include local elected officials, candidates, and party leaders. Learn more about the Santa Clara County Republican Party and the November election. Download the flyer here. A private VIP reception will begin at 4:00pm for our elected officials, sponsors, and Angel Donors. To learn more or become an Angel Donor please contact our party treasurer at treasurer@svgop.com.